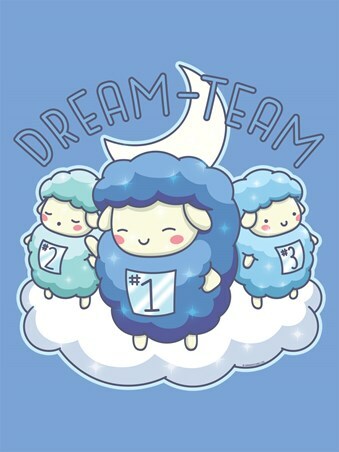 Head off to your next slumber party in style with your 'Dream Team' in tow! 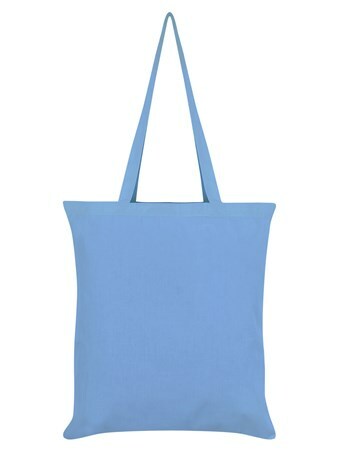 Perfect for your teddy, toothbrush and PJ's, this awesome blue tote bag, featuring a trio of fluffy, white sheep, can carry all of your sleep over essentials in one nifty space! 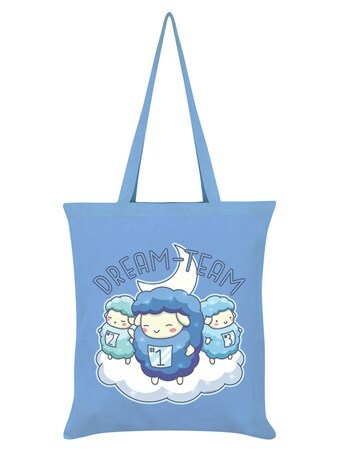 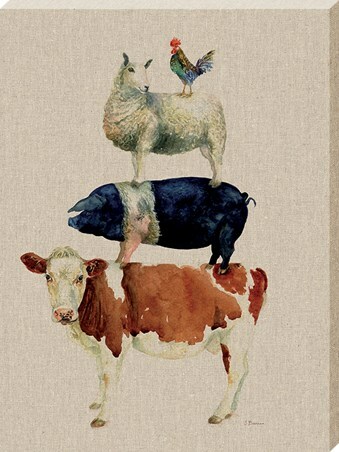 High quality, framed Dream Team, Counting Sheep tote bag with a bespoke frame by our custom framing service.